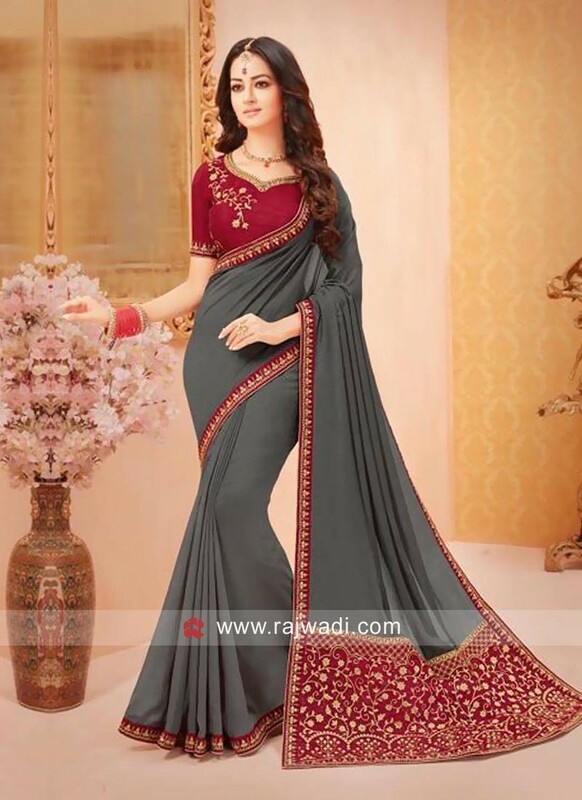 Exclusive and stunning this Dark Grey designer Saree features zari embroidery with stone work and has contrast lace border. Available with contrast Maroon blouse piece. 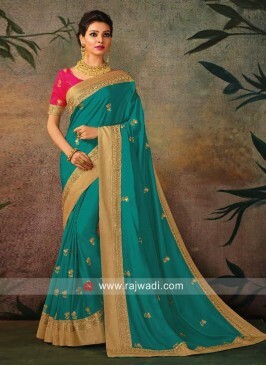 Half n Half Embroidered S..
Rakul Preet Singh Zari Wo..
Blue Chinon Saree with Bo.. 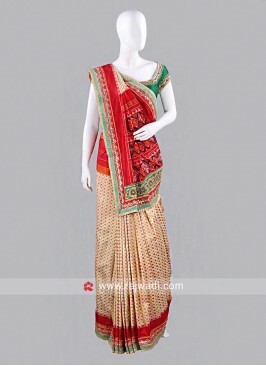 Bridal Silk and Banarasi ..
Maroon and Cream Patola S..